"I somehow moved from social science to HR. I don’t think I would have ended up in HR if I didn’t go to WIT, everything happens for a reason." 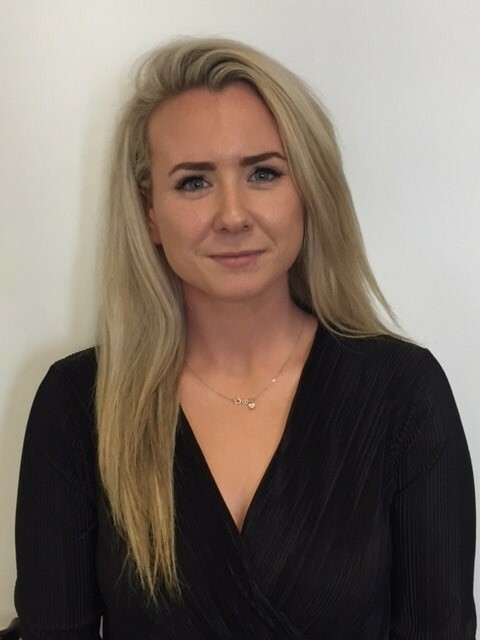 Jade Cuddihy is a graduate of both the BSc (Hons) Social Science and Masters of Business (HRM) at WIT. She is also a past pupil of Presentation Kilkenny. She now works in human resources. I chose to study in WIT because it was close to home and I really wanted to do Social Science. I had a brilliant time in WIT throughout the years. The lecturers were incredibly supportive and I felt like going to an institute of technology gave me that chance to interact with the lectures and challenge them in order to get the most out of my experience in college. My Masters degree was one of the toughest years but also one of the most enjoyable. I was delighted I wouldn’t have to repeat my Leaving Cert!!! All joking aside, I was happy. Make sure you really want to do a Masters because it’ll test your work ethic, you have to be committed to it entirely. Science Foundation Ireland, HR administrative assistant. I somehow moved from social science to HR. I don’t think I would have ended up in HR if I didn’t go to WIT, everything happens for a reason. I’m right where I’m supposed to be now. My experiences at WIT developed my resilience and work ethic. I was always supported throughout and that really made me believe in myself. I was the class rep for the HRM class. I rented a flat in Waterford City. Brilliant for undergraduates, post graduates not so much. Going out was the last thing on my mind when I was a postgrad.